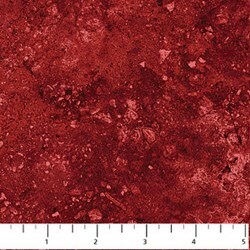 100% Cotton - 43/44" wide. 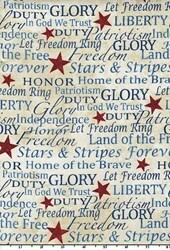 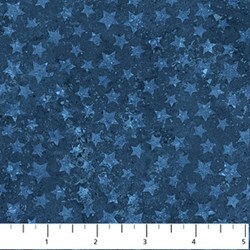 Stars and Stripes and Stars and Stripes II fabrics are in support of Quilts of Valor Foundation. 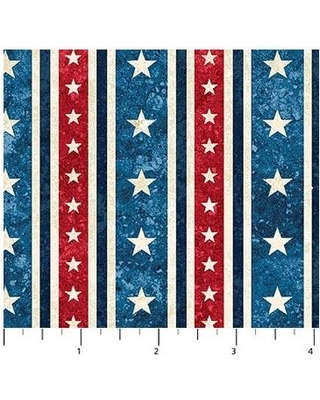 Rich Reds, Deep Blues, and lots of tonal tans and whites, this collection speaks to the heart of all Americans!